Install ubuntu 14.04 on your development mechine. First we will install some packages using these commands. This package will take 27mb. In that case i removed the command of texlive. If you need later you can install it. Now say how you can run the programs of these folder – ns-allinone-3.21/ns-3.21/example ? copy first.cc from the example folder and then put it on ns-allinone-3.21/ns-3.21/scratch folder. Sometimes we need to show in graphical mood. In that case we will compile and extract a xml file and then we analysis it using NetAnim. So we will install NetAnim. You will get output as animation.xml on this folder ns-allinone-3.21/ns-3.21/ . Now open NetAmin. Then from this software open the animation.xml, Then you can see the graphical output. 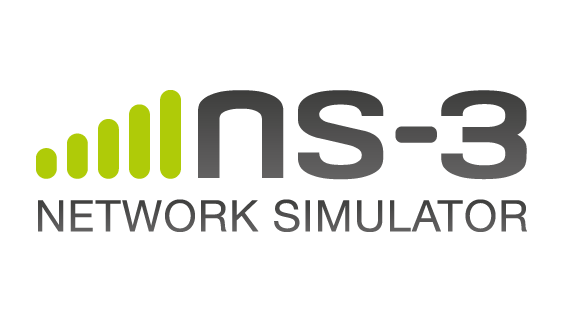 Hope now you can work with NS3. If you face any problem don’t hasitate to comment here. etting error while running ./build.py –enable-examples –enable-tests. please help. You have used "–" instead of "--"